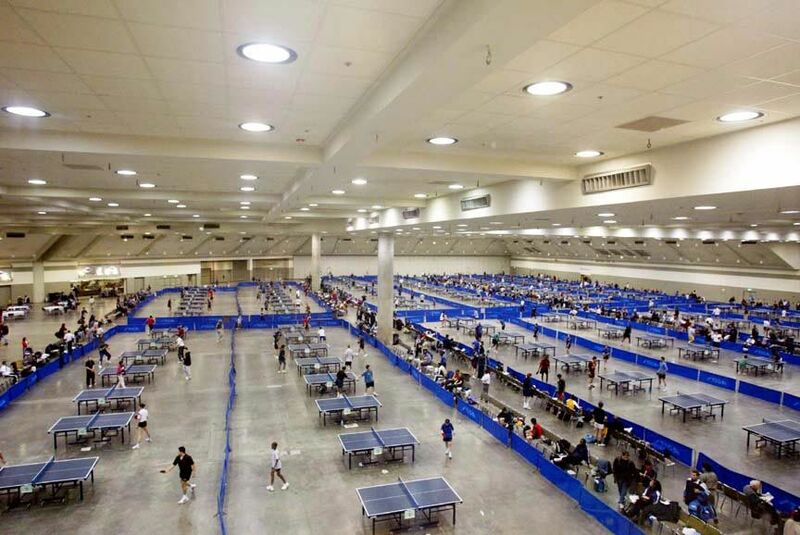 Since we've had many enquiries about the huge hall with an enormous number of tables. 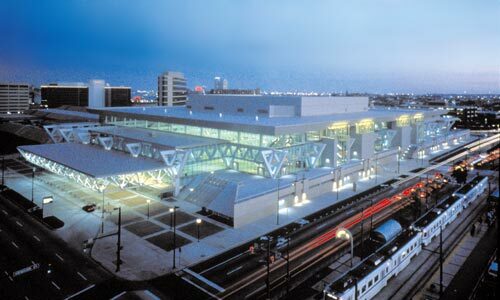 The hall is the Baltimore Convention Center. With players in it, it looks like this. The building looks like this from the outside. 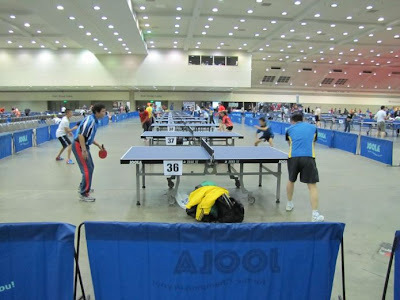 The JOOLA North American Teams Table Tennis Championship was played here. 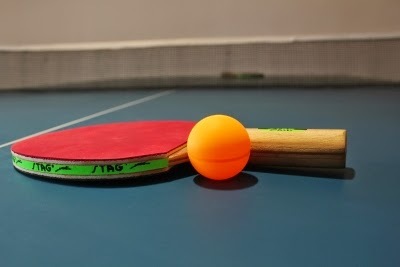 Wish I lived near that place.